Renters No More: Newbies Lured To Homeownership With mortgage rates near rock bottom and housing prices stable, many fence-sitters are jumping into the home market and leaving the world of renting behind. But first, they have to get approved for a loan. Kitsy Roberts and Janko Williams have traded a rent payment for a mortgage. 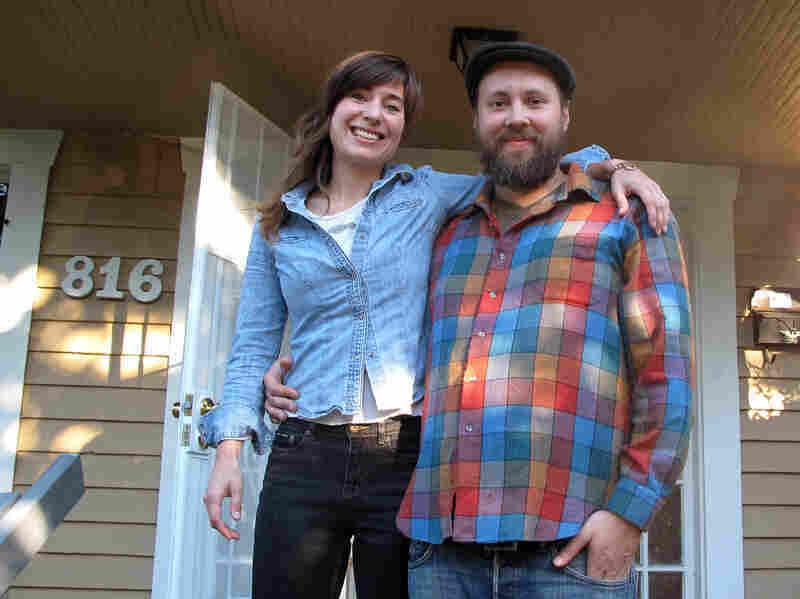 The Seattle couple is planning to put a lot of sweat equity into their fixer-upper. Time To Trade The Lease For A Mortgage?